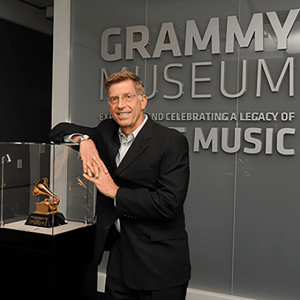 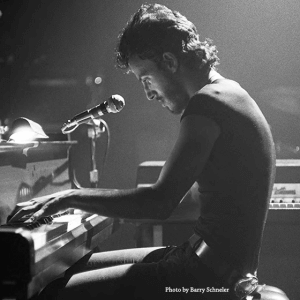 WEST LONG BRANCH, N.J. (Jan. 10, 2017) – Monmouth University today announced a new collaborative partnership to establish The Bruce Springsteen Archives and Center for American Music. 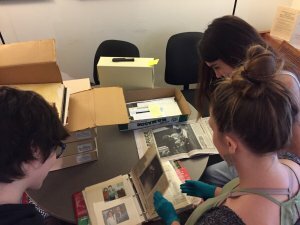 Through the collaboration, Monmouth University becomes the official archival repository for Springsteen’s written works, photographs, periodicals, and artifacts. 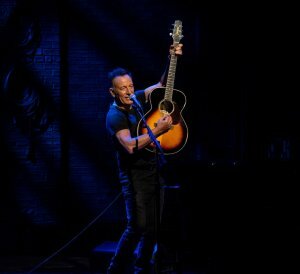 The announcement was made during “A Conversation with Bruce Springsteen,” held this evening at the University’s Pollak Theatre.